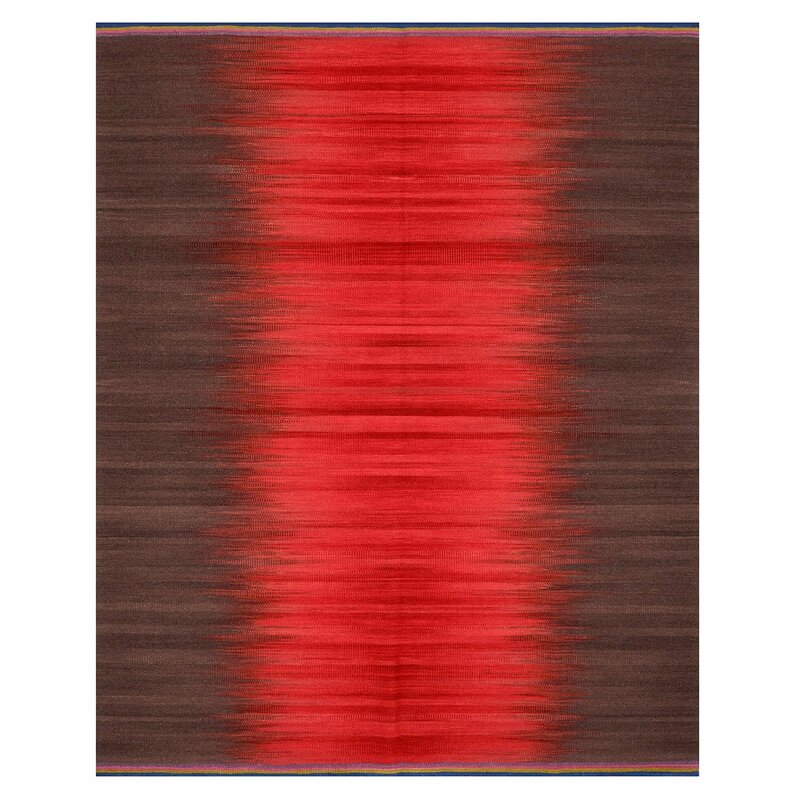 Indian flatweave Gelim designed by Ptolemy Mann. All wool and reversible as design the same on the back. Reduced as being dropped from the collection.